Where has the summer gone? 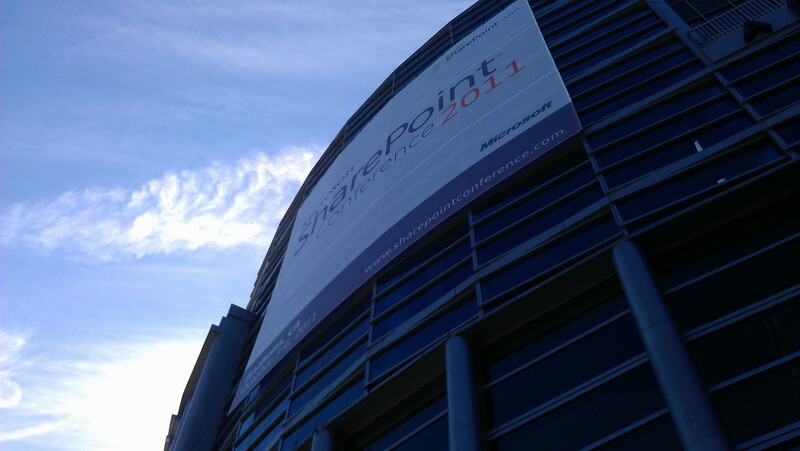 Feels like yesterday I registered for the conference, the past 5 months have flown by. It was just this past week I actual reviewed the sessions and created my schedule, seems that each time slot is full of great presentations – difficult to choose. The flight was quick, watched two movies to pass the time – Transformers 3 and Super 8. 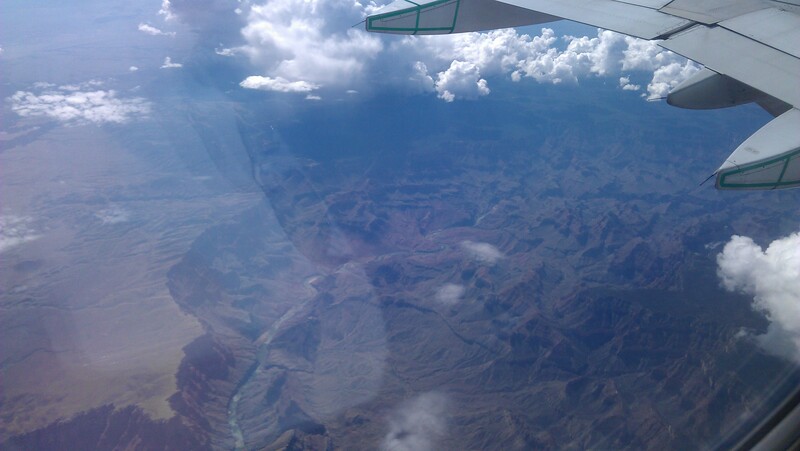 From a sights perspective we passed over the Grand Canyon and the clouds cooperated, see pics below. I arrived at LAX for 1:30p today and cab’d over to the Marriott Anaheim with some fellow Canadians from Ottawa and St Johns. 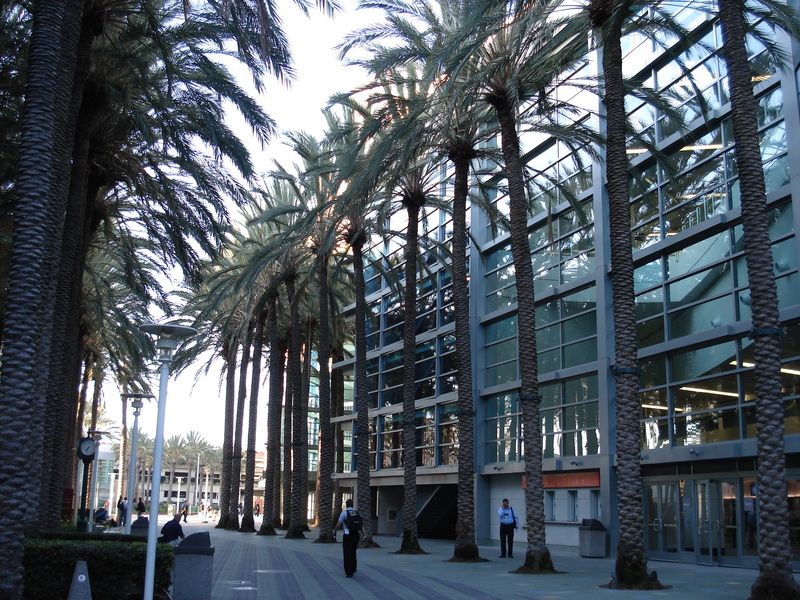 The Anaheim convention center is a 3 minute walk from the Marriott – one of the benefits of registering early :). After arriving in my room I unpacked and walked over to the Convention center to register. Was very quick, 10 minutes and I had my pass and laptop bag (will end up in the pile of free bags in my basement). Looking forward to the Tuesday night event at Disney Land – will post pictures. Will Post Day Two Monday Night.